I have two lemon trees which have been hesitant to branch anywhere but at the tips where I trimmed them because they were growing too tall. They're about 1 year and 8 months old now. I grew them from seeds from a lemon bought from local grocery store. Would you have expected the lemon trees to have branched out more by now? How do you recommend I encourage them to branch out more? The taller tree actually did sprout three branches at the very top where I had trimmed it; I pinches all those branches off because I did not want it to become top-heavy. My apologies for the rotated pictures - that's not fixable to my knowledge within Stack Exchange, and rotating them on my desktop prior to uploading didn't help. Note: this is most a comment. I'm not an expert of lemon trees (but I have few very old trees). I expect somebody will give you a better answer (which is the purpose of this site: having multiple answers, and voting the best one). I think lemon tree should stop growing soon. Ev. reduce fertilizers and watering, and add Sun. Lack of sun will make plant taller. Lemon tree doesn't need much fertilizer and watering, so maybe if you reduce them, they start to develop as "an adult" (branches and flowers). But I'm not an expert on lemons, nor on pruning them. Not the answer you're looking for? Browse other questions tagged lemons branches or ask your own question. Moving lemon and satsuma trees? How should I prune lemon trees? How can I save my Meyer lemon tree? How should I prune this grafted lemon tree? 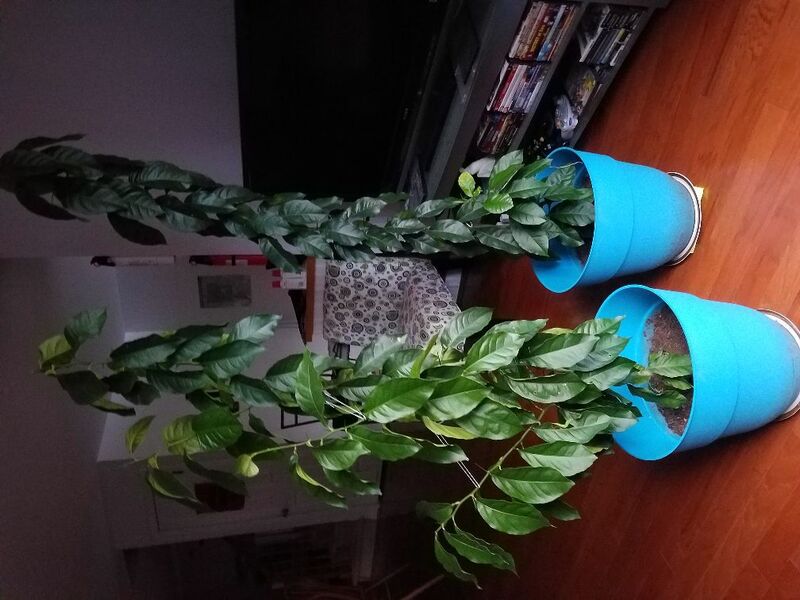 Are grow lights bad for lemon trees? Do Orange and Lemon Trees need annual pruning?